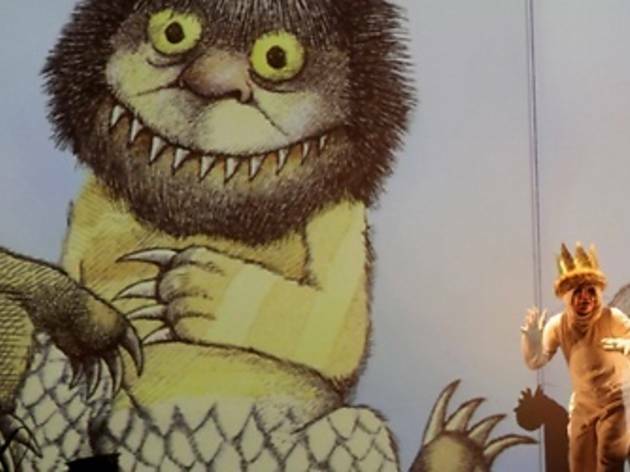 Video meets hand-drawn illustration in a new production of Oliver Knussen’s fantasy opera version of the late Maurice Sendak’s Where the Wild Things Are. Gustavo Dudamel pairs Knussen's music with composer Maurice Ravel’s equally colorful Mother Goose fairy tale compositions (originally piano duets), which also receive video treatment from British director Netia Jones. 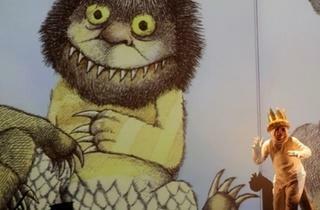 The multimedia will keep kids entertained, while parents enjoy the whimsical (and sometimes frightful, just like the book itself) music.